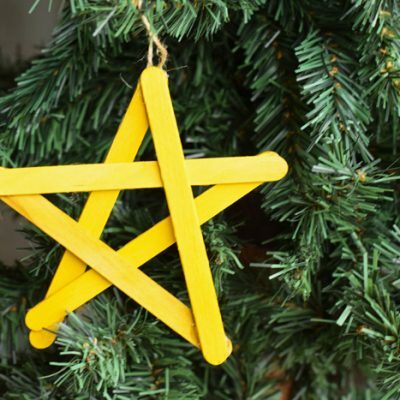 Have you heard of the “Elfing” your neighbor tradition? If not, it’s a fun family tradition that you may want to start this year! 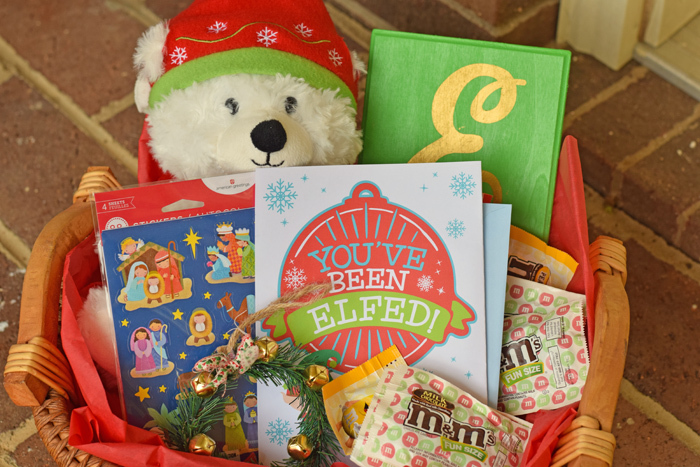 Elfing involves creating a small gift in the form of a bag or basket using holiday themed items or treats and leaving it on a neighbor’s porch. The trick is to leave the gift so that they have no clue who “elfed” them. 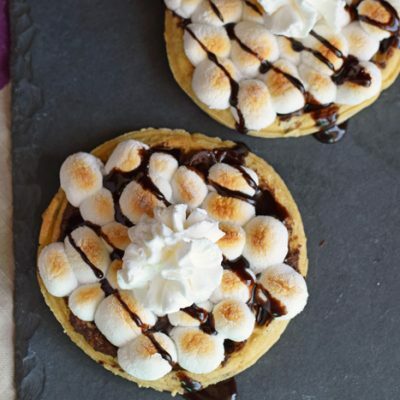 This tradition is a fun activity in which the entire family can participate. Kids especially love this activity, and it gets them included in the positive feelings associated with giving. Elfing doesn’t have to be limited to neighbors! 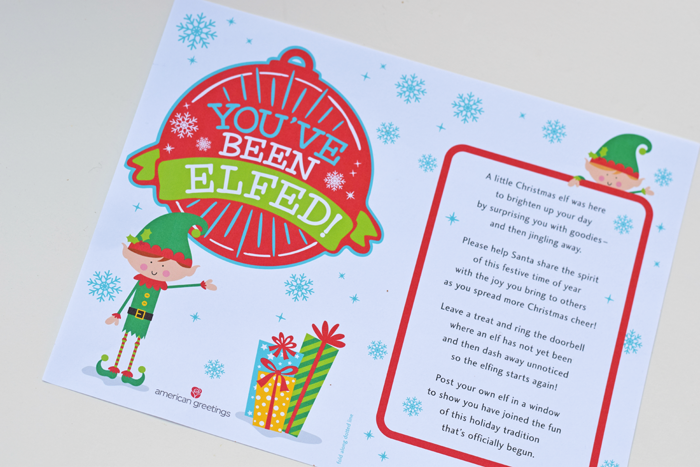 Maybe you’d like to “elf” a co-worker or perhaps teachers at your child’s school? 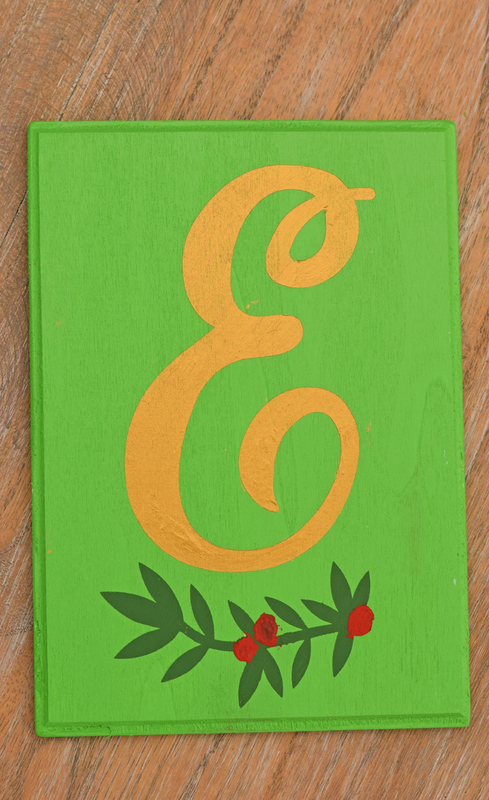 Creating a small gift for an “Elfing” tradition doesn’t have to be difficult or expensive. 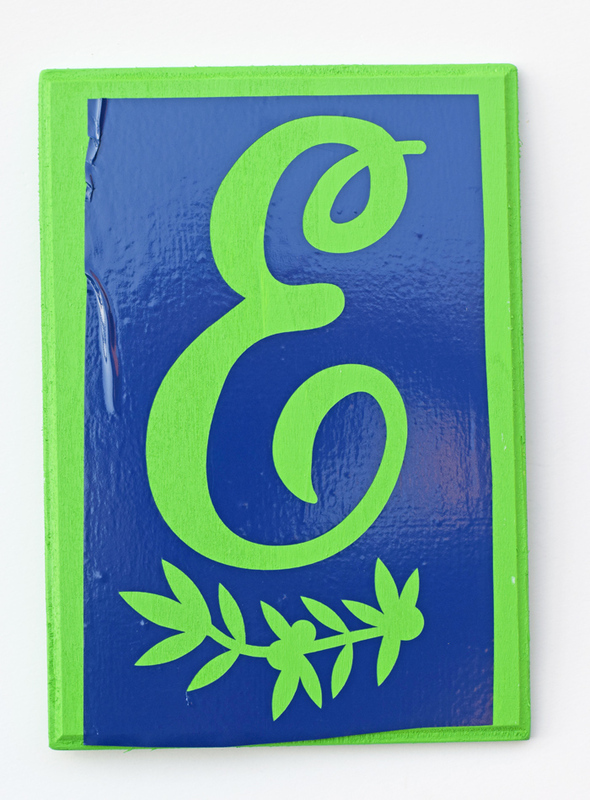 Here’s how to easy assemble an Elfing Neighbor Basket, as well as a DIY Monogram plaque gift idea that you can include in the basket. 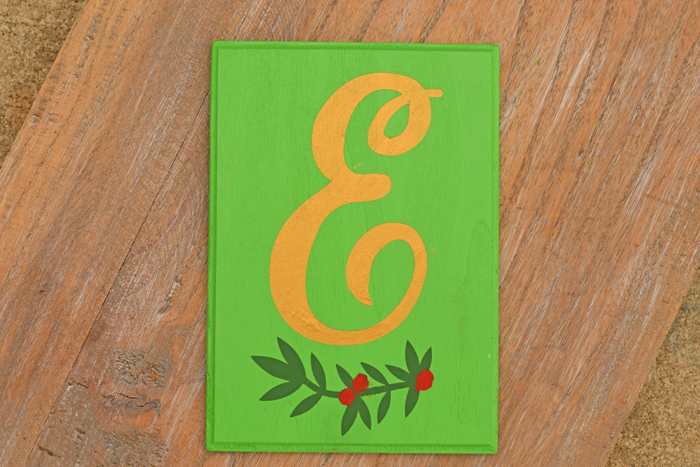 The plaque can be decor or an ornament and adds a little crafty to your Christmas! Begin by purchasing the items for the basket or bag. If you’re making multiple elfing gifts, gift bags will be the least expensive option. 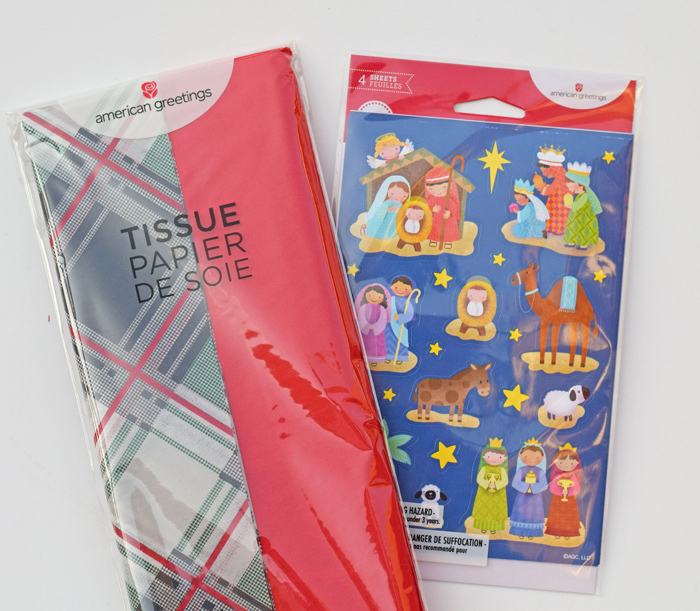 American Greetings from Walmart has a large variety of gift bags, greeting cards, tissue paper, gift wrap, stickers, ribbon, and bows to help create a fantastic elfing gift! 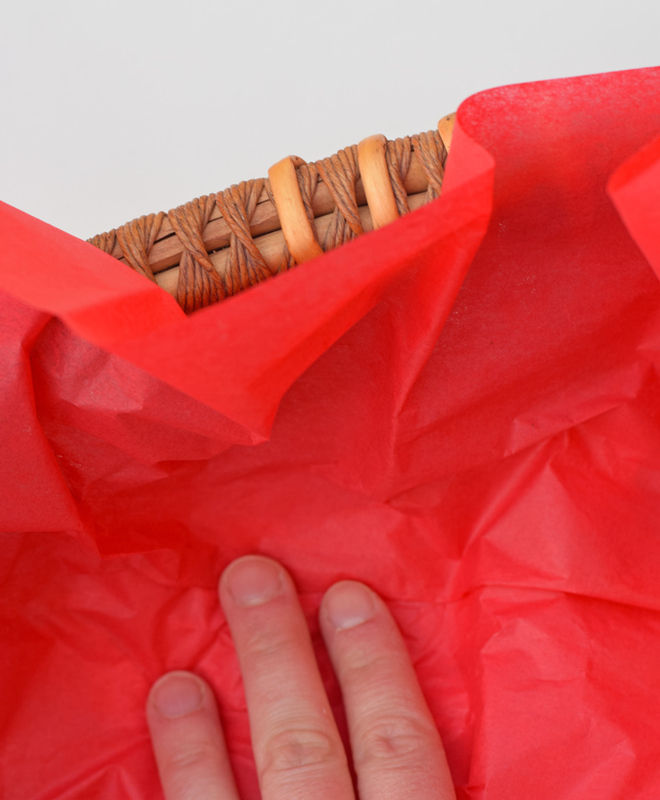 If using a basket or a bag, scrunch up a plain colored American Greetings tissue paper in the bottom of the basket for support. 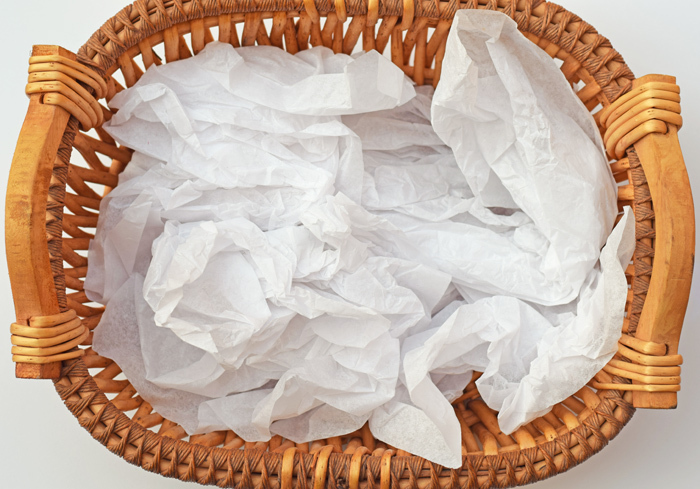 For a basket, place a decorative or colored piece of American Greetings tissue paper over the scrunched up paper, and tuck it in neatly. 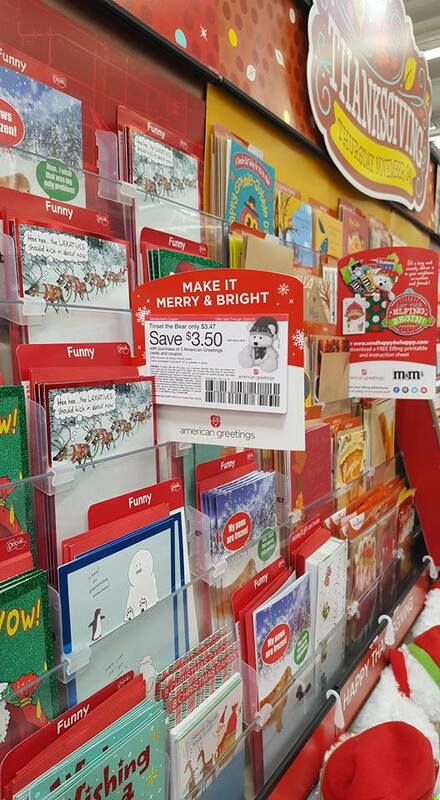 Enter to win with this American Greetings sweepstakes! Pack the items in the basket, starting with the largest item in the back and working your way up front to the smaller items. 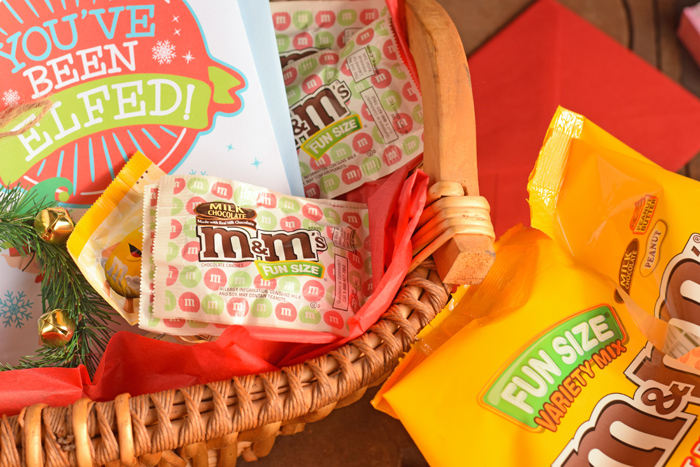 M&M’s Fun Size items are tasty for everyone! 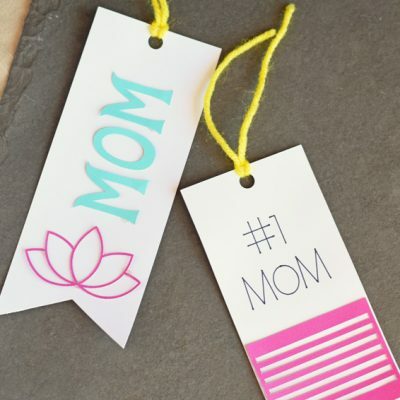 Since we are a crafting family, we always enjoy making a small personalized item to go along with gifts. 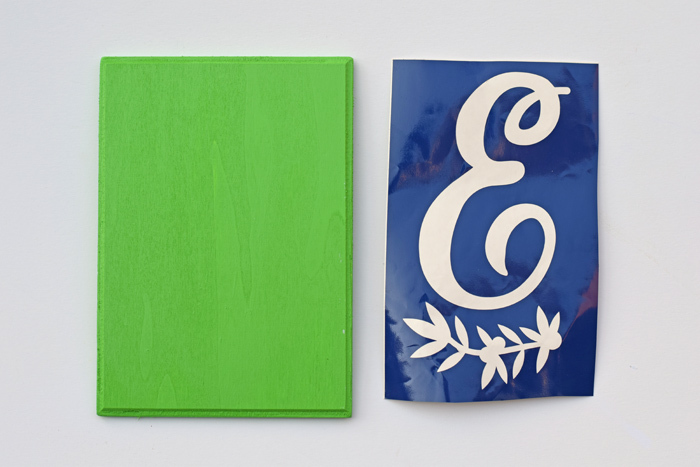 These DIY Monogram Decor pieces can also double as an ornament if you glue a ribbon on the back. 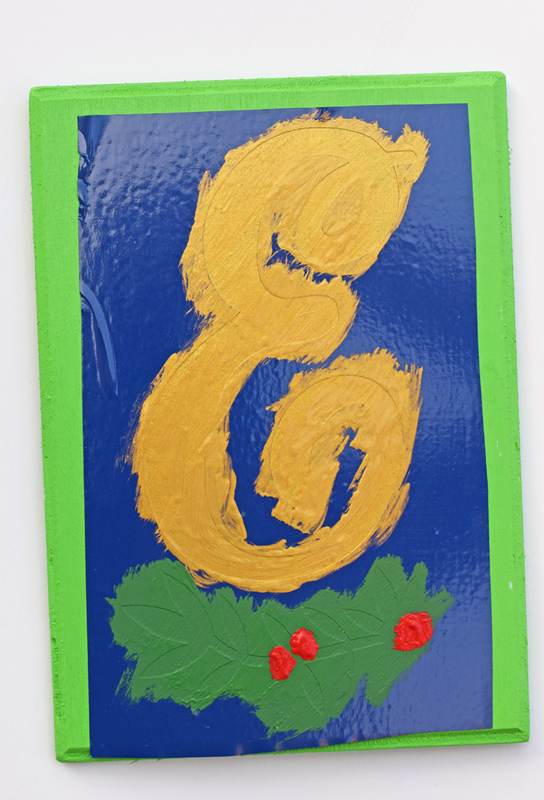 Take the first letter of the recipient’s last name and make a fun piece. Paint the rectangle and let it dry for at least 24 hours. 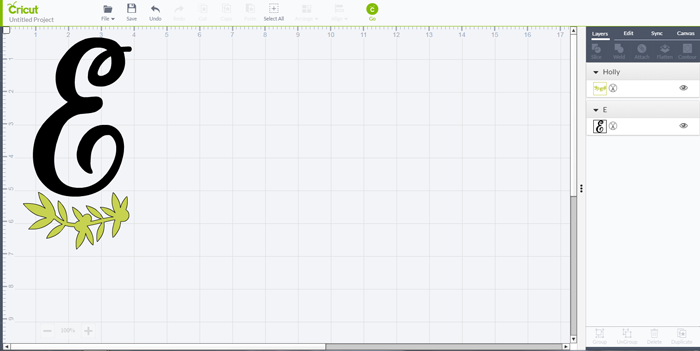 Create your design in your software for your cutting machine. 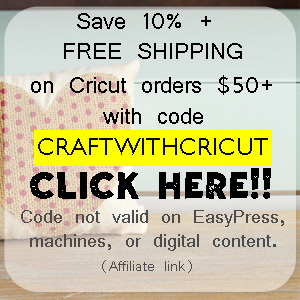 In my case, I’m using Cricut Design Space. Cut the design out of vinyl. It doesn’t matter what color vinyl; it will be covered with paint! 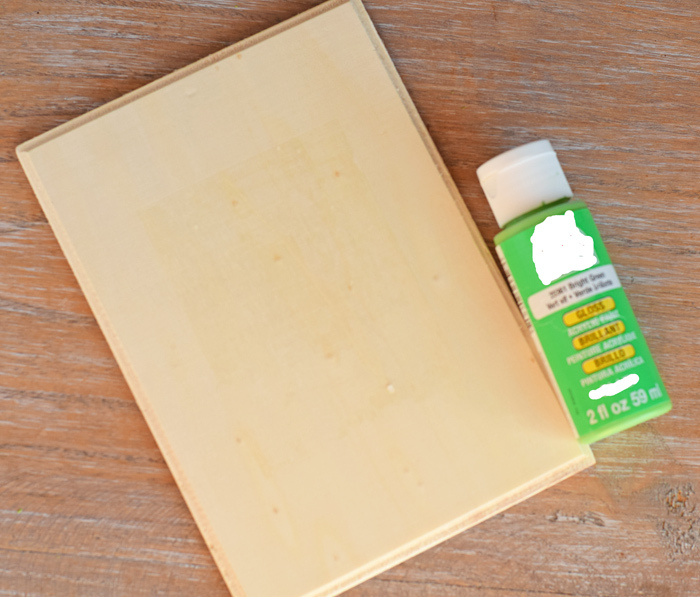 Using the transfer tape, adhere the vinyl to the transfer tape and then the transfer tape to the wooden rectangle. 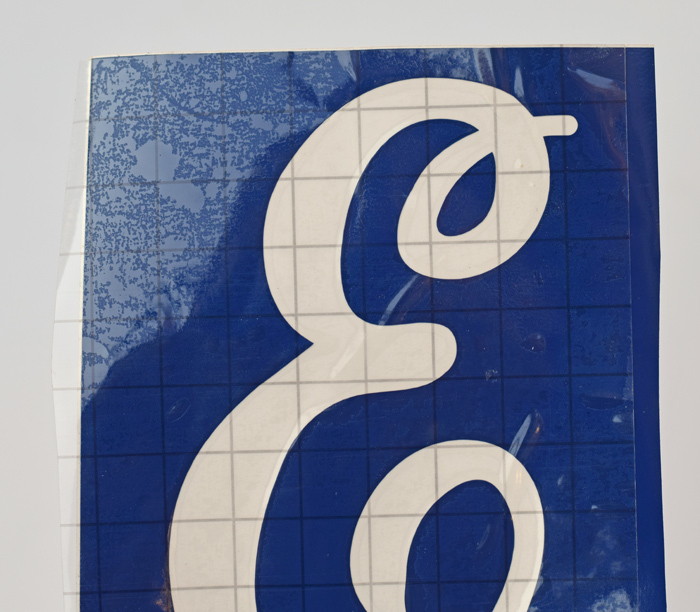 The vinyl is acting like a stencil. 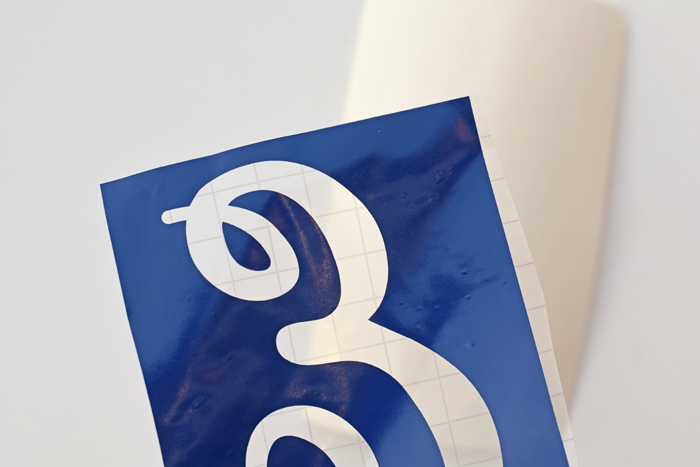 Use the scraper to remove any air bubble close to the edges of the letter and design. 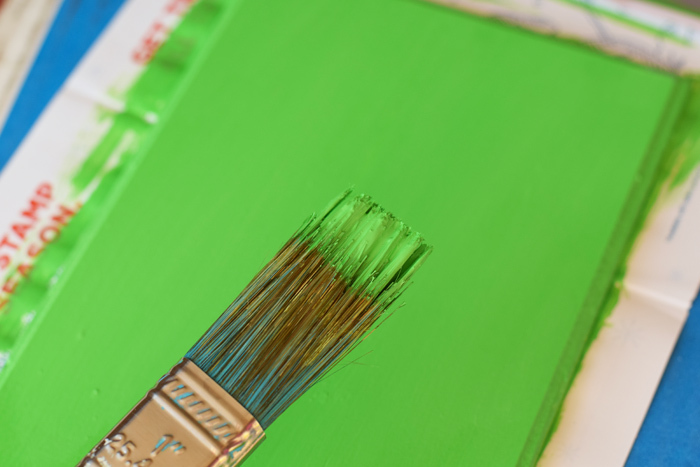 Make sure the edges are tight against the wood to lessen the chances of the paint seeping under the vinyl. Paint over the vinyl. Let it dry completely before removing. Multiple paint coats make be needed, but do not remove the vinyl until you have done all that you need. Remove the vinyl. If you want to make it into an ornament, hot glue a piece of ribbon to the back of the rectangle. 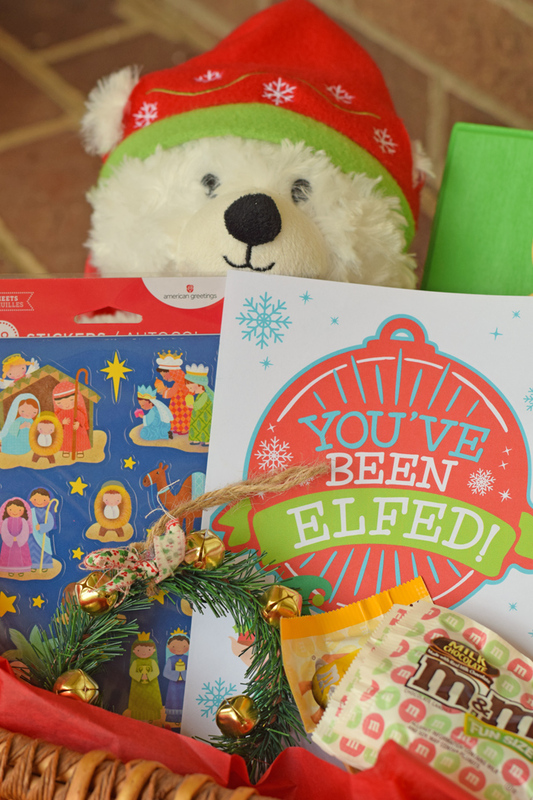 Add the item in the gift bag or basket with the other Elfing goodies! See the cute bear? 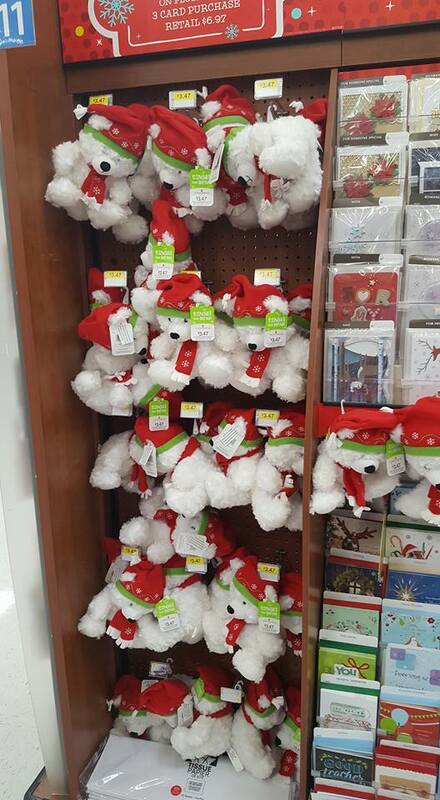 Purchase three American Greetings greeting cards, grab a coupon while in the greeting card aisle at Walmart, and get the bear for $3.47! 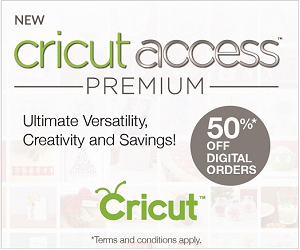 Save even more on greeting cards with this Ibotta offer for $2.0o back on American Greetings greeting cards! Who would you Elf this year? I love this idea! I did this to two of my neighbors a couple of years ago, and they were trying to figure out who did it 🙂 I think they discovered it was me, when I said I didn’t get an elf package. LOL! I love the monogrammed ornament idea! What a fun idea! I love this tradition. I think my kids would love to try this. We love ‘Boo’ing friends and family at Halloween, now we’re gonna be adding ‘Elf’ing to our festive fun list!! What a great idea! And such a good way to get to know your neighbors. How cute is this. Absolutely loving it! Not sure where I’ve been, but I was not aware of Elfing! 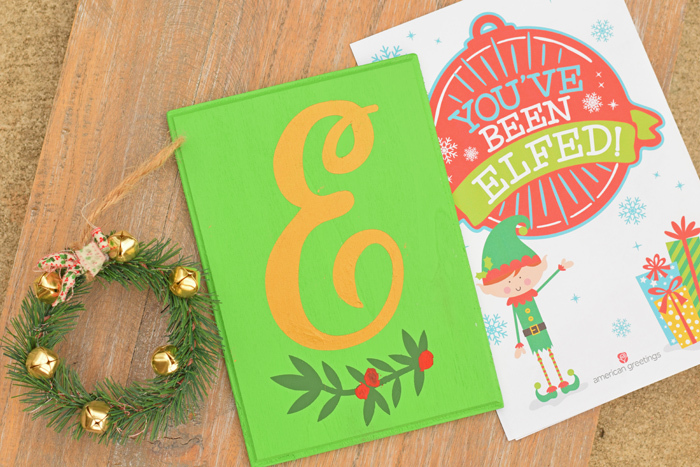 We’ve Boo’d friends before, but never Elfed anyone. Great idea! Oh my girls would love to do something like this! I’ve never heard of “elfing” before, and I think it needs to become a new tradition for us! This is great! 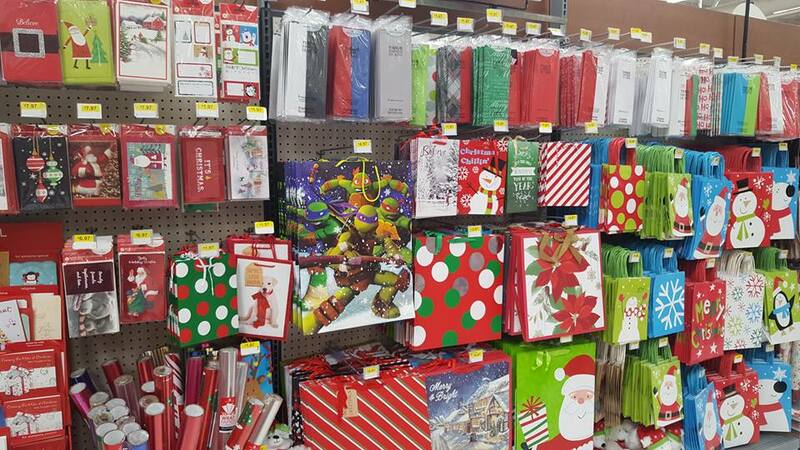 I’m Elfing this year and this is right in time! 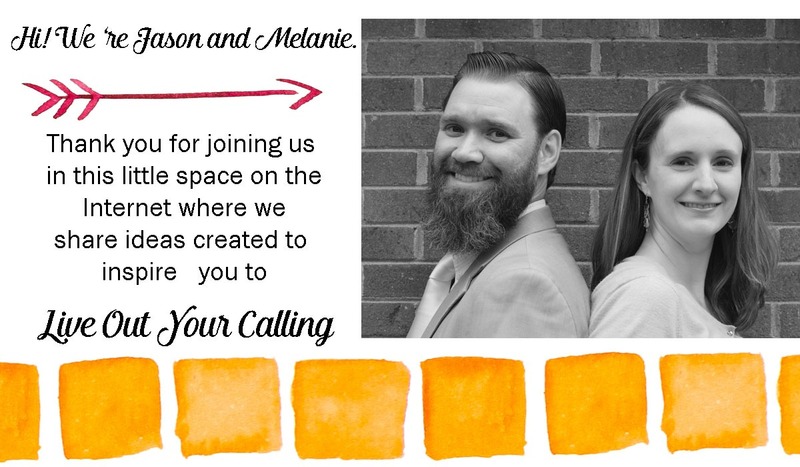 Love the printable, thanks so much Melanie! I love this idea! Its always great to look for ways to make others happy this time of year. 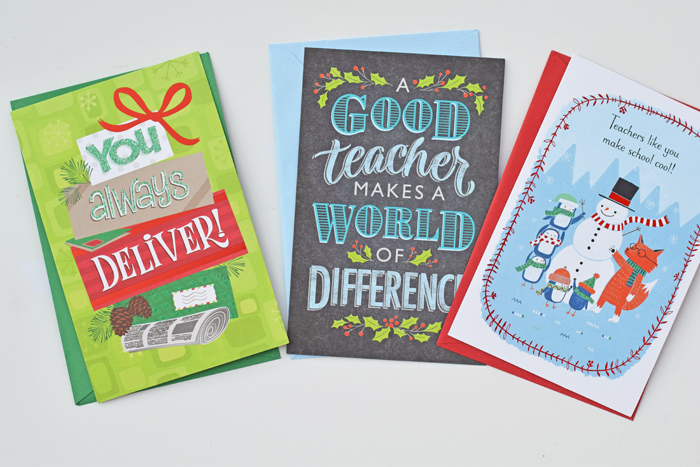 This is such a fun way to spread Christmas cheer! 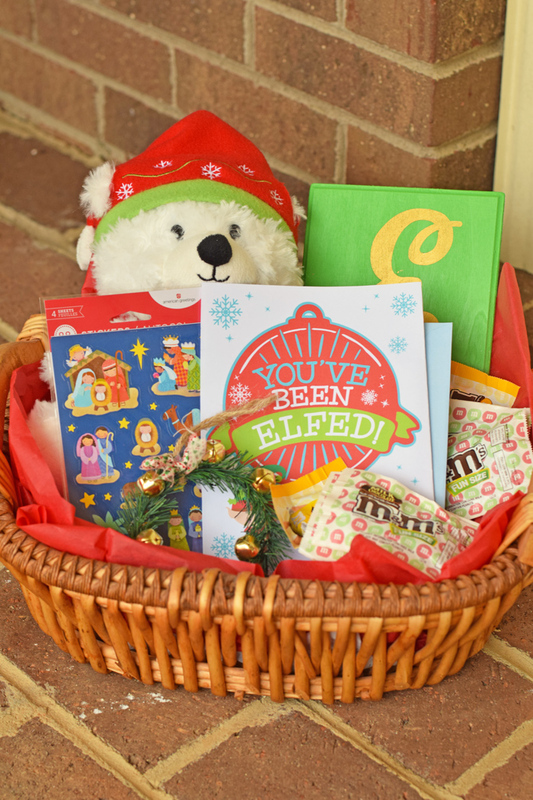 How fun would it be to receive this basket during the holidays?? This is great, I need to “elf” someone!